All natural resources of the earth are depleted by 2112. Every nation in the world sends their robots to a new planet to obtain new resources. When they arrive in the planet, They are fighting with each other competitively to monopolize the resource. 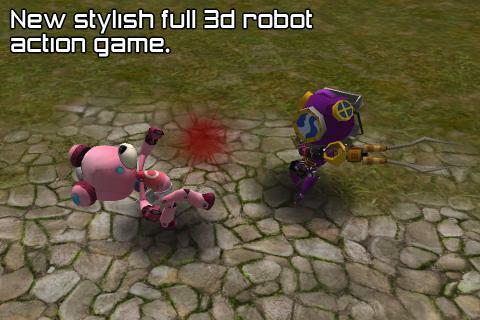 - New stylish full 3d robot action game. 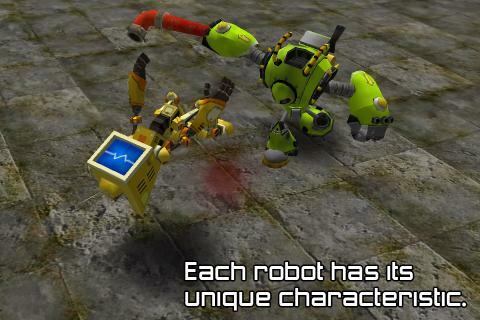 - Each robot has its unique characteristic. - Diffrent types of weapon could be used. - Diffrent types of item could be used. 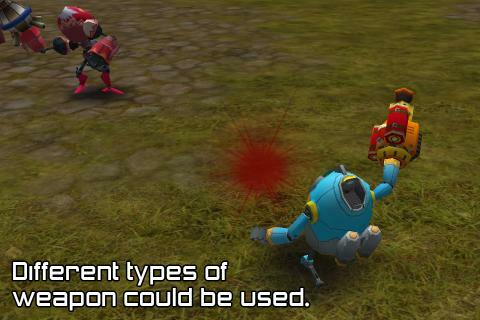 - You could upgrade robot and weapon. - You could hire a robot that helps you. - This game provides thrilling experience and infinite amount of battle stages. - It provides online game play (You could battle with another player).